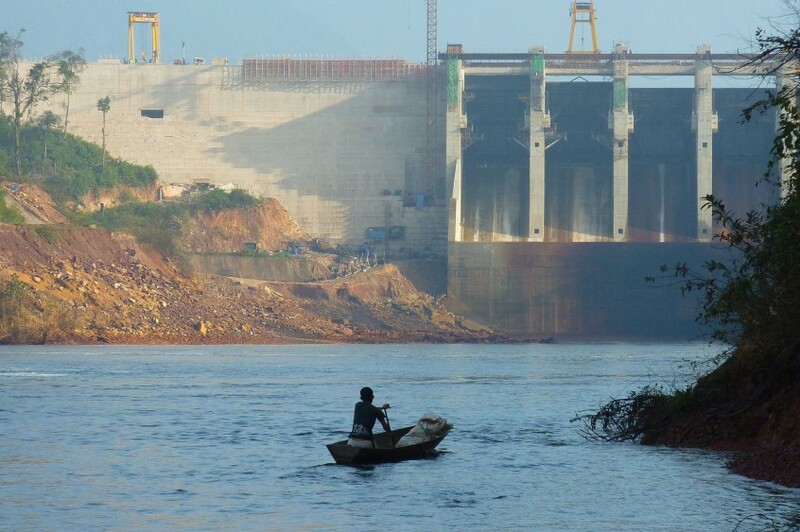 Nam Gnouang Dam, on a tributary of the Nam Theun River in Laos. Photo by Eric Baran. This World Water Day, WorldFish and the International Water Management Institute (IWMI), key partners in the CGIAR Research Program on Fish Agri-Food Systems (FISH), reflect on how improved dam operation and reservoir management can, in some circumstances, mitigate the often negative impacts of large dams on natural fish stocks. 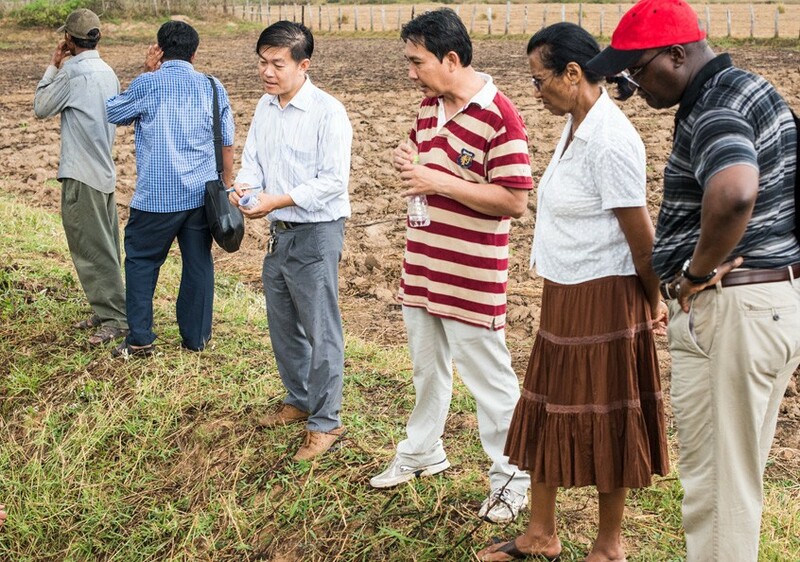 In this interview, Dr. Malu Muia Ndavi, a Lead Technical Specialist at the International Fund for Agricultural Development, discusses the challenge of linking research to impact and the importance of fish in global development efforts. 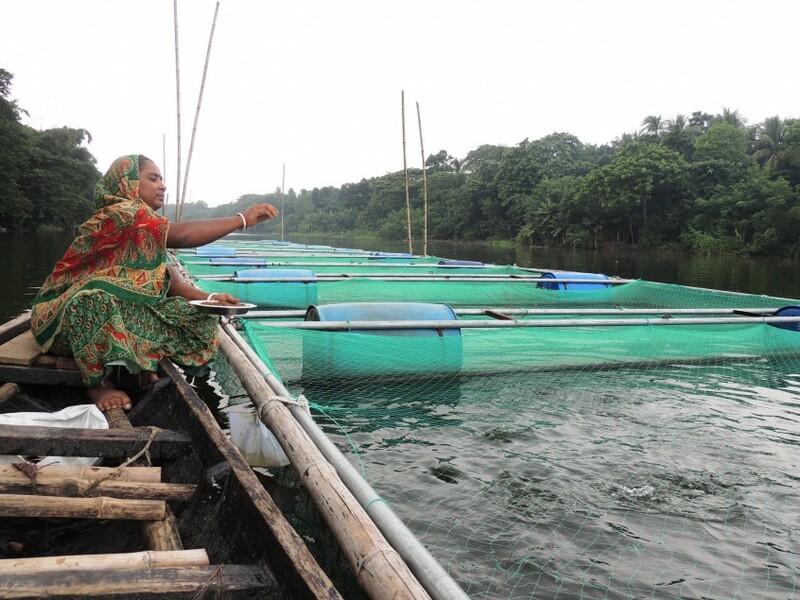 Feeding fish, Bangladesh. Md. Masudur Rahaman, 2012. In this five-minute video interview, WorldFish Director General Dr. Blake Ratner explains the research focus of the organization’s 2017–2022 strategy and what’s new compared to previous years.